So here i am again as promised! Here is a little teaser of the lucky dip goody bags i have made up for the Slow Stitching Workshop we are holding in March. These bags are great for people who don't have a stash of vintage textiles or those who are scared of getting scissor happy with their treasured linens! 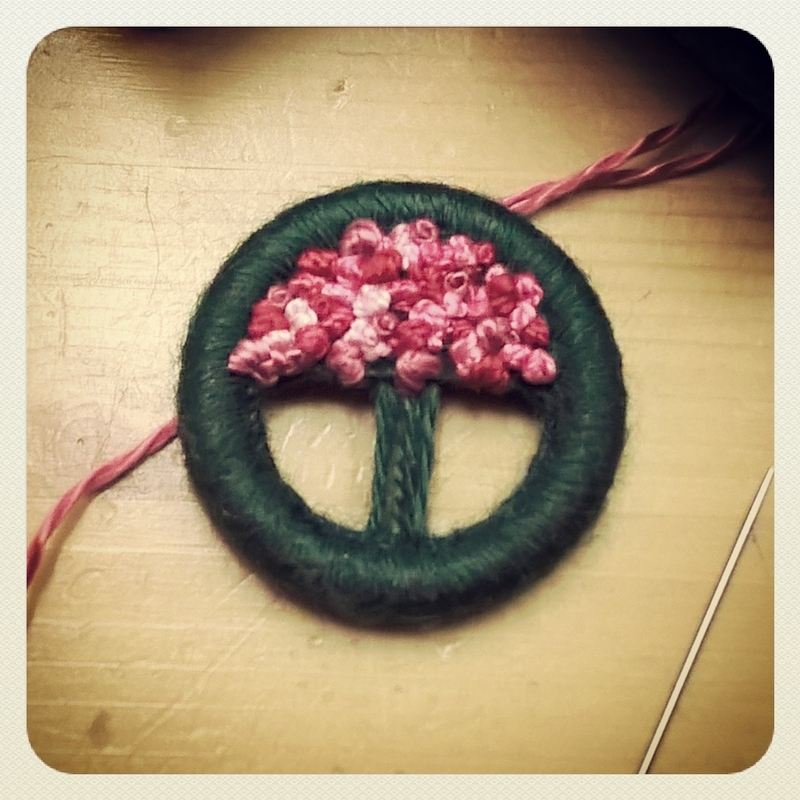 I've been brave and chopped up wool blankets, embroidered cloths, antimacassars and more. 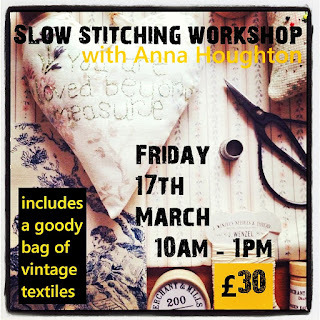 Places are selling fast on this class so if you want to come along, please get in touch via my facebook page, follow the link above. 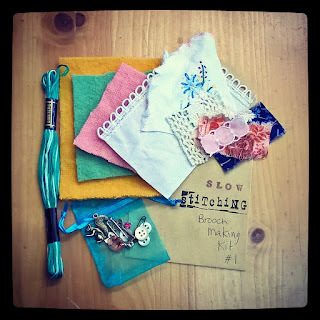 This sweet little kit is stuffed full of textile treasure, there are vintage wool blanket pieces, cotton lace and fabric scraps, vintage mother of pearl buttons and two new brooch backs, charms and embroidery thread and more. 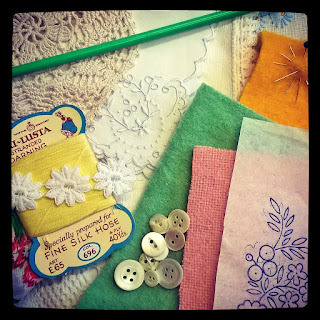 Contents do vary a little from kit to kit and they contain vintage items which will show signs of age and wear, which of course add to their charm. 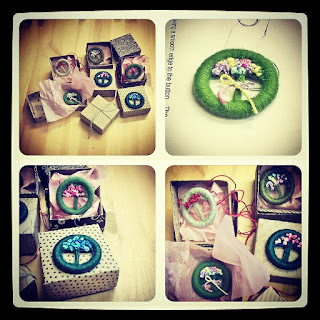 These little packs are priced at £10 and are available via my facebook page or from my Etsy shop. 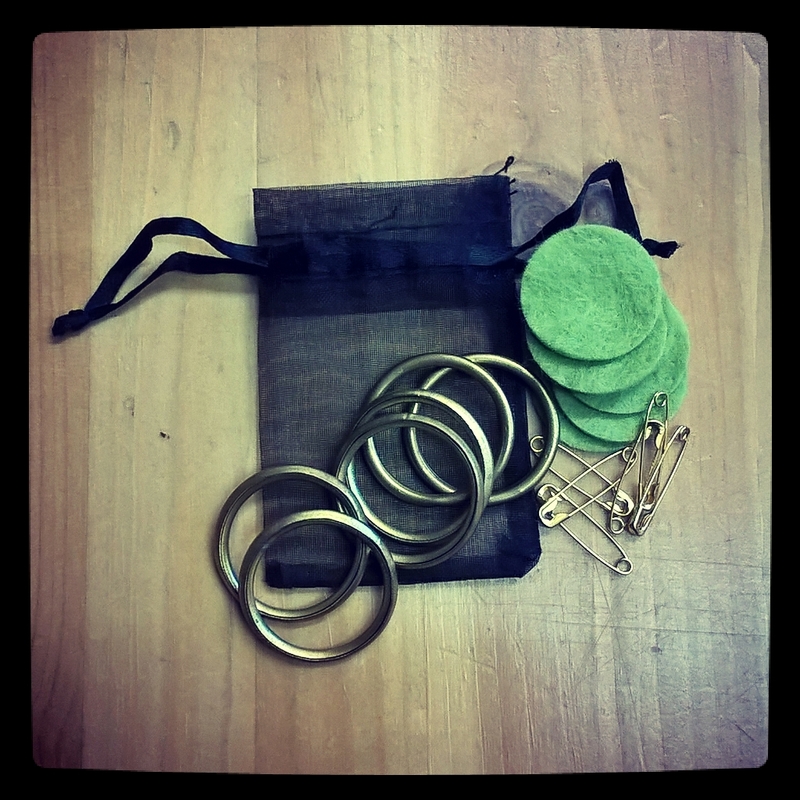 After our fantastic Dorset Button style brooch class we had in the workshop last month, i have made up some little bags of Dorset button making supplies, each little bag contains half a dozen vintage lightweight brass rings, half a dozen brass coloured safety pins and half a dozen felt circles. 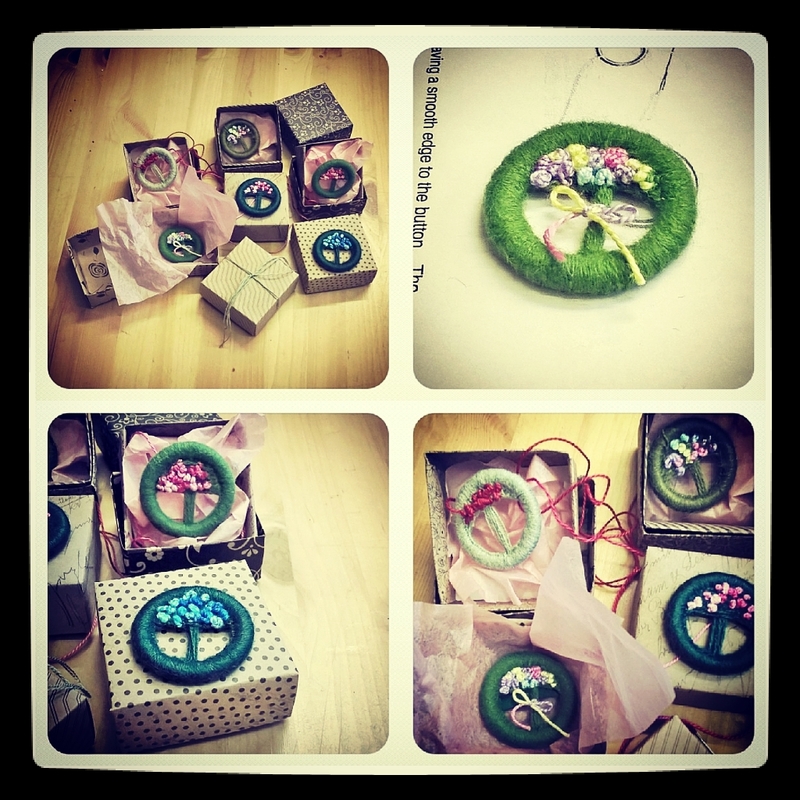 here are the brooches that were made at last months workshop, we had a lovely three hours making these and a sweet origami box to put them in too. of course there are many other tutorials out there, go have fun with google or pinterest.